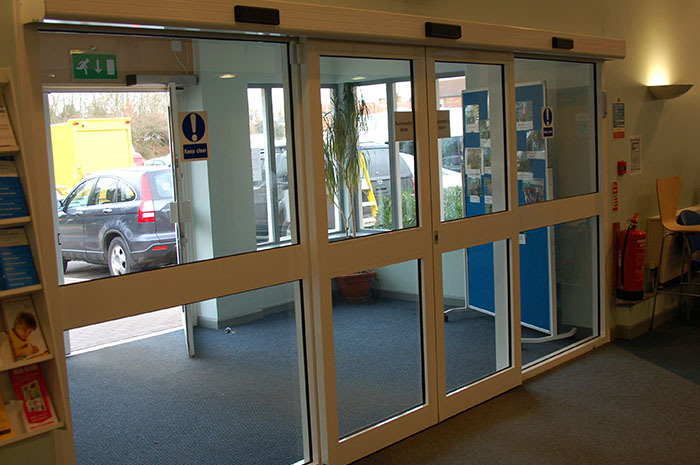 At Automatic Access, we have extensive experience in designing and installing automatic doors for a diverse range of public buildings, private businesses, and educational establishments. 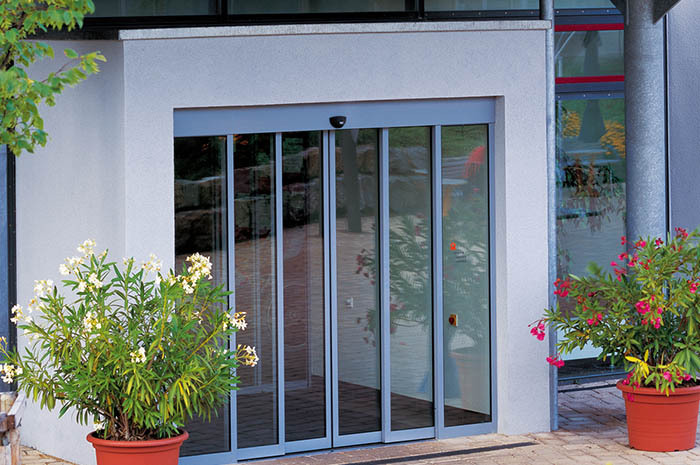 As an independent company, we are able to choose the highest quality products from the world’s leading automatic door manufacturers. 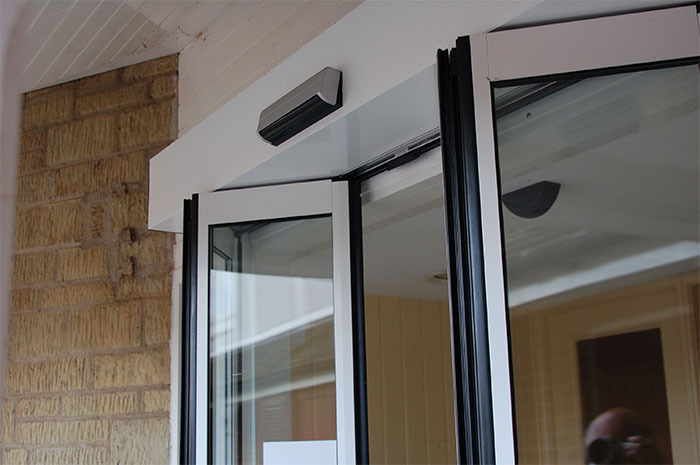 We treat every project we manage on its own terms, choosing the products and the accessories that we know will be ideally suited for your buildings entrance. 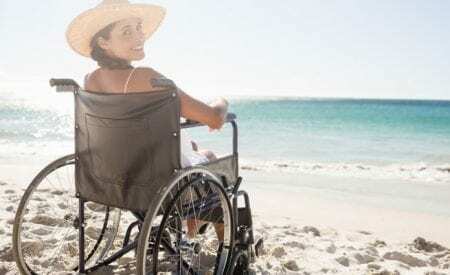 Whereas many companies will stick rigidly to one product or manufacturer, at Automatic Access you can expect nothing but the best, every time. 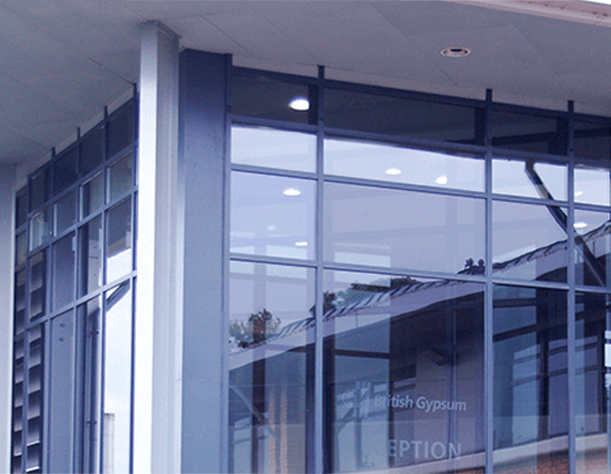 We have a strong reputation for supplying high quality automatic entrance solutions at competitive rates and we pride ourselves on our commitment to offering a professional and efficient service that’s tailored to your specific needs. 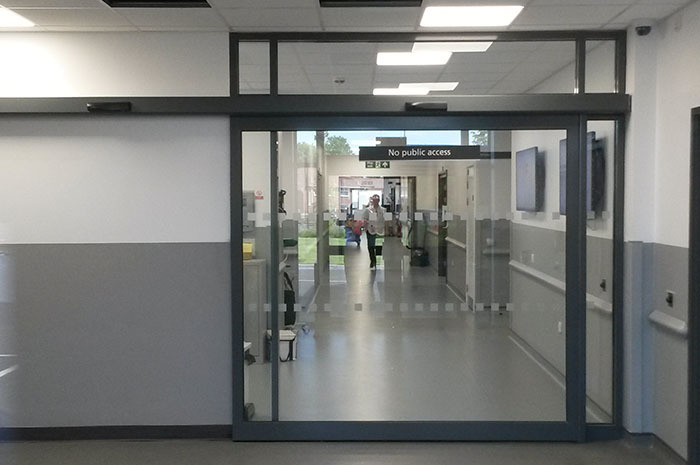 Whether you work in education, the public sector, or the private sector, there are many reasons why you should consider installing automatic doors. 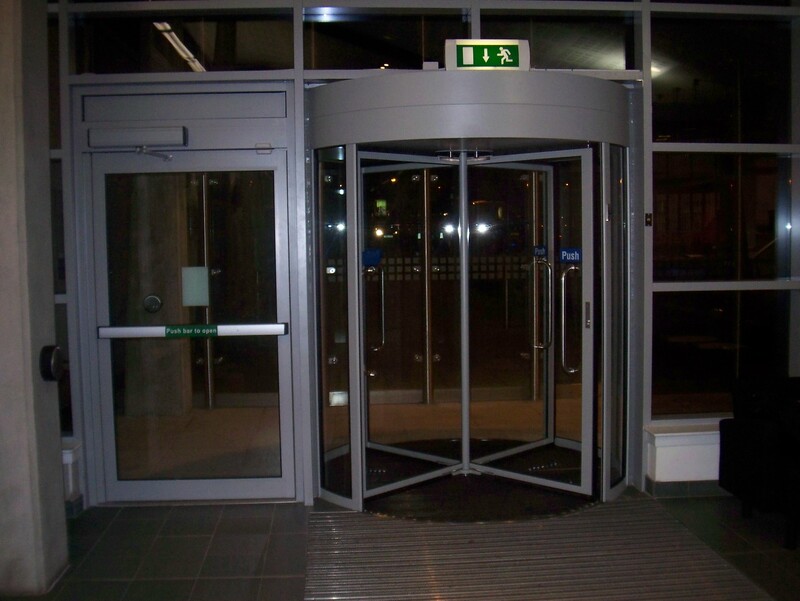 We also have experience in designing and installing high quality stainless steel finish automatic entrances. Each style of door is designed to provide its own unique set of benefits. 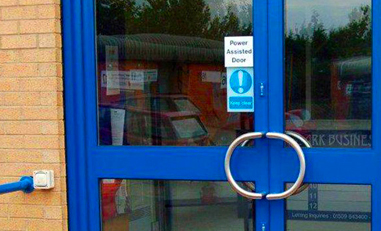 If you are unsure as which type of door is the best solution for your premises, please do not hesitate to get in touch.